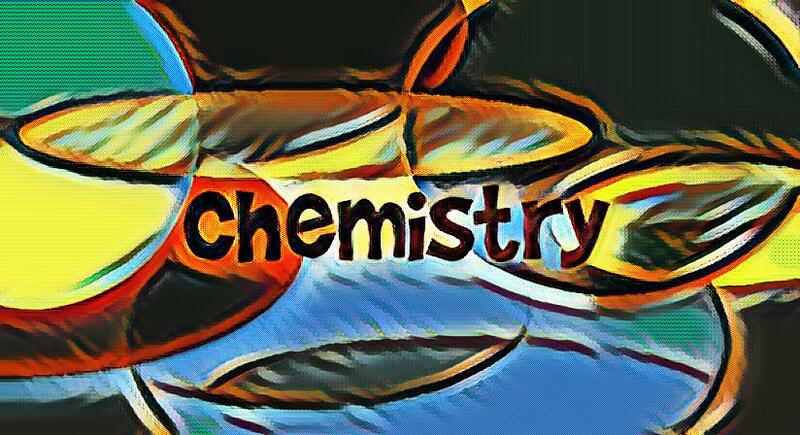 Chemistry is the science of matter; the branch of the natural sciences dealing with the composition of substances and their properties and reaction. Alternatively, it studies how substances combine with or separate from each other, and how they interact with energy. Following are the briefly explained six main branches of chemistry. It uses the tools of quantum chemistry to examine the structural and dynamic properties of molecules and molecular materials. The tools of quantum mechanics used in theoretical chemistry are equilibrium and nonequilibrium as well as statistical mechanics and dynamics. It is the branch of chemistry dealing with the physical properties of chemical substances. It is a combination of chemistry and physics as it is concerned with the application of the techniques and theories of physics to the study of chemical systems. The two most important areas of study in physical chemistry are “thermodynamics” and “quantum mechanics”. It is the chemistry of compounds containing the element carbon other than such salts as carbonates, oxides, and carbides. It deals with the substances produced by living organisms. As carbon can form complex chemical bonds and very large molecules, organic chemistry has been extended to substances synthesized artificially. Inorganic chemistry deals with inorganic compounds such as metals and gases. These compounds do not contain hydrocarbon radicals. In other words, these materials do not have carbon in their structure. As the name suggests, biochemistry is a combination of biology and chemistry. It is the organic chemistry of compounds and processes occurring in living organisms. It studies structure, composition, and chemical reactions of substances found in living organisms. In this way, biochemistry helps understand and solve the biological problems within living systems. It deals with the study of obtaining, processing, and communicating information related with the composition and structure of matter. It uses various instruments for the separation, identification, and quantification of chemical compounds. Previous Previous post: What is a vowel? Next Next post: What is Uber and how does it work?